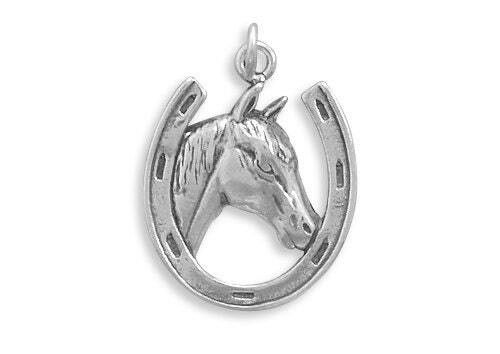 Horse in Horseshoe Charm Pendant. Good luck with the horseshoe facing up. 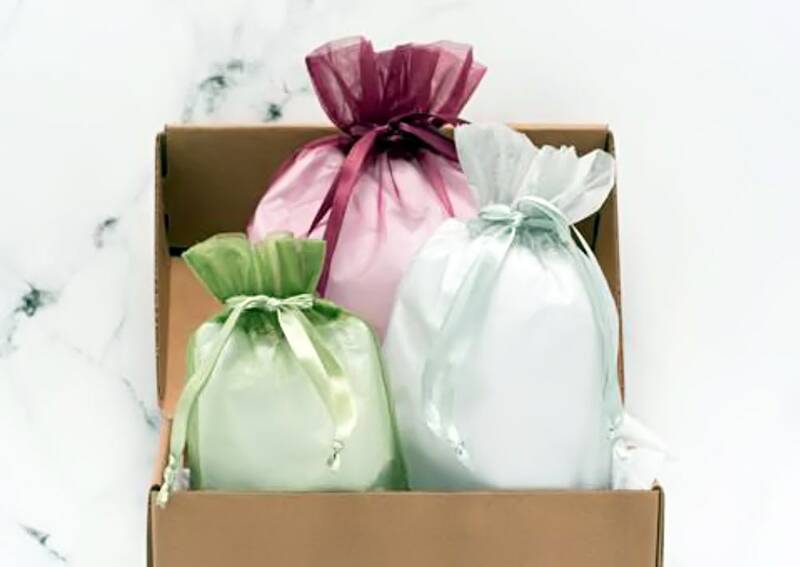 This item arrives wrapped in tissue in a Chiffon Gift Bag, colors vary, and is shipped by Priority Mail. 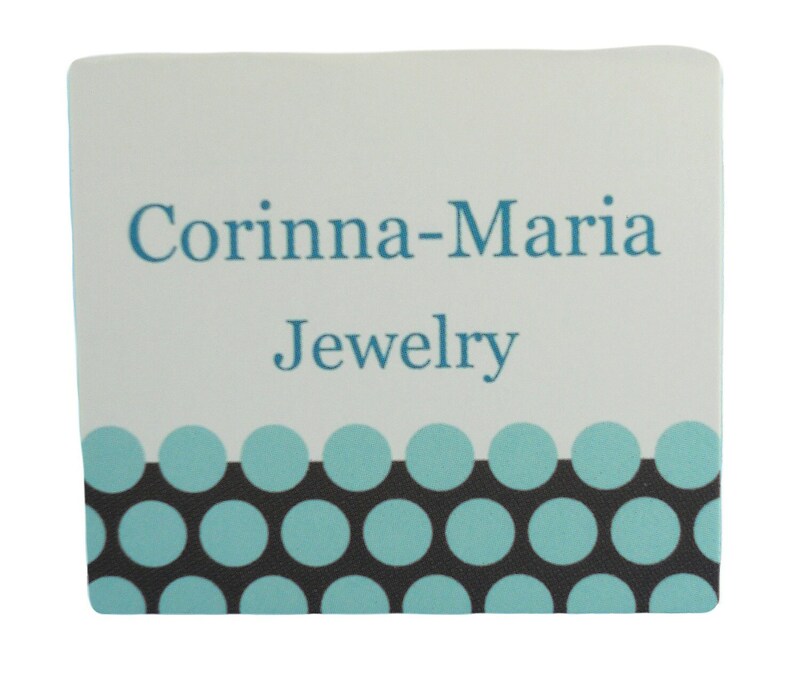 Extremely pleased with this charm -exactly what I was looking for! And the fact that part of proceeds go to rescue animals-wonderful! Thanks so much! Very nice. My granddaughter loves it!